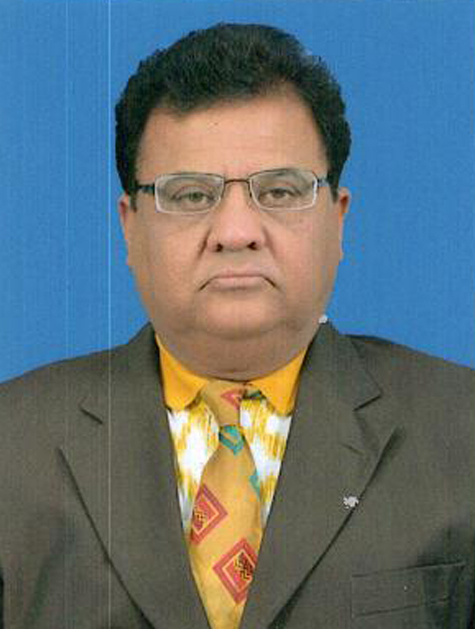 Mr. Jalees Ahmed Siddiqi joined PICIC Insurance Limited in June 2015 as its Managing Director/Chief Executive Officer. He carries over thirty five years’ experience spanning major global and national corporations in various industry segments. His background, among others, includes Business development operational excellence, change management, resource optimization and building leadership capability at management level. Mr. Siddiqi holds an engineering degree and attended several programs of University of Michigan, London Business School, and Darden Business School, University of Virginia, USA. Mr. Siddiqi served on various boards in oil marketing, refining, insurance, investment banking, and security printing and manufacturing sectors. Since 2006 he is on Faculty Selection Board of Institute of Business Administration, Karachi. At World Economic Forum (WEF), he was a member of PACI (Partnering against Corruption Initiative) and Business Council for Sustainable Development (WBCSD) He initiated the setting up of PACI chapter in Pakistan. Mr. Afroz Quraishi has vast experience of 34 years mostly in the insurance industry in Company Operations i.e., Accounting, Company Secretarial Matters, Project Management, Internal Audit, Finance, Administration and Information Technology. He commenced his career with KPMG (Taseer Hadi Khalid & Company) as Supervisory Senior in 1980 and from then on has served in various insurance companies such as Adamjee Insurance Comany Limited, Jubilee Insurance Limited, Royal Sun Alliance Insurance PLC and IGI Insurance Limited. After serving in various capacities in these organizations, Mr. Quraishi joined Faysal Bank Limited as Resident Vice President I & Project Manager of Faysal House in 2006. He then joined Premier Insurance Limited as Chief Financial Officer & Company Secretary in 2007 serving a pivotal role in the organization. 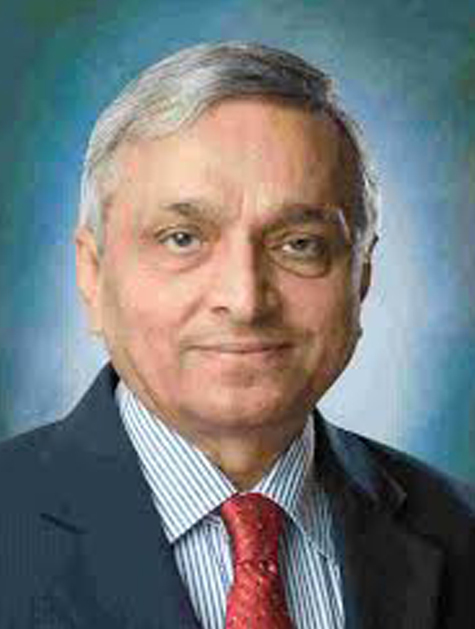 He joined PICIC Insurance Limited as Chief Financial Officer & Company Secretary in 2013 and was then promoted as Managing Director/CEO in 2014. Mr. Quraishi is a CA Finalist and Bachelor of Commerce (B.Com) graduate from Federal Government College. Nominated by IAP in the Institute of Chartered Accountants of Pakistan (ICAP) Insurance Committee. Mr. Haji Ashraf Dhedhi joined PICIC Insurance Limited in the year 2010, as Assistant General Manager, Claims at the Corporate Branch. In the year 2012 he was given charge of Head of Claims at the Head Office, a position which he still enjoys. Prior to joining PICIC Insurance, he spent 30 years in claims management. He started his career with Adamjee Insurance Company Limited heading the Claims Department of the New Unit Division. The New Unit Division comprised of 2 Billion Divisions and he always completed his tasks and goals efficiently and within the specified time frame. While at Adamjee Insurance Limited, Mr. Dhedhi was also the designated I.S.O. Auditor. 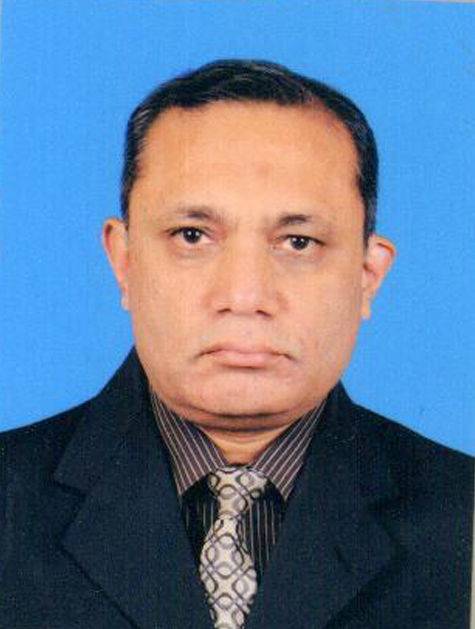 Mr. Dhedhi has attained his Bachelor of Arts from University of Karachi is an ACII (Certified) from UK. He has also attended many courses and workshops arranged by professional bodies such as Insurance Association of Pakistan (IAP), Securities Exchange Commission of Pakistan (SECP) and Pakistan Insurance Institute (PII). 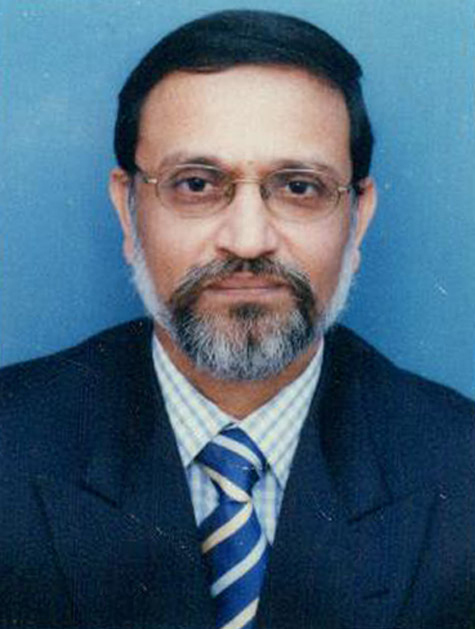 Mr. M. A. Rasheed has worked in the insurance industry for more than 30 years with top insurance companies of Pakistan. He has extensive experience in the fields of fire & marine underwriting. He started his career in 1985 from Adamjee Insurance Company Limited and served various roles in the Company up until 2010. He joined PICIC Insurance Limited as Chief Manager, New Business Unit in 2012 and was then promoted to Assistant General Manager & Head of Fire, Marine & Engineering Underwriting Departments. Mr. Rasheed has attained his Bachelor of Arts degree from University of Karachi. He has also completed various professional courses and attended workshops and seminars arranged by Insurance Association of Pakistan (IAP), Securities Exchange Commission of Pakistan (SECP) and Pakistan Insurance Institute (PII).